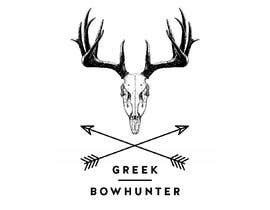 It should focus on design elements of archery, bow hunting and a deer skull. 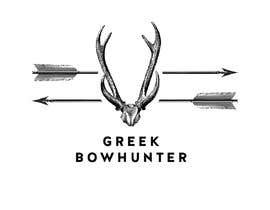 One suggestion would be a logo with a deer or boar skull with crossed arrows behind it, sort of like a skull and cross bones. You're free to make any design you want though. The winner will be used to design all of the things I need. Hey man, would you like any specific colors?